The Moscow Open 2014, International RSSU Cup will be held from Jan 30th to Feb 9th in auditoriums on the Russian State Social University campus. 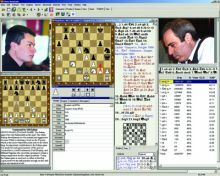 It is expected that event marking its 10-year anniversary will again break the record for the number of participants – with players wishing to enter now passing the 1700 mark. This is the world’s largest unofficial chess tournament. 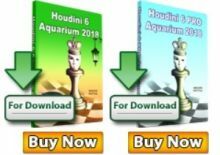 The chess festival’s list of entrants promises to be quite representative: being contested by more than 100 international grandmasters, including Russian champions, winners and prize takers of the World Chess Olympiads, and World and European champions. The prize fund is 6,300,000 rubles. 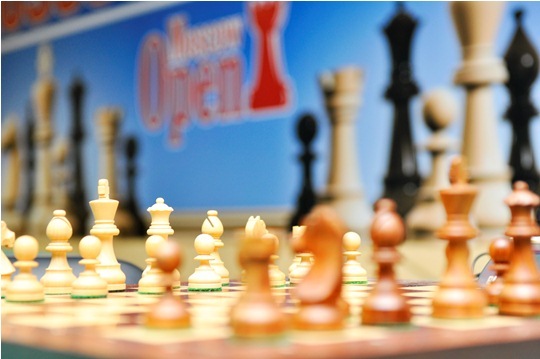 The Men’s and Women’s Superfinals of the Moscow Championship will be the first event of the 10th Moscow Open International RSSU Cup. It will take place January 30th and 31st in corpus 8 of the Russian State Social University campus. 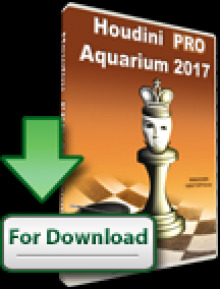 Each of the events will be contested by the capital’s ten strongest players, among which are international chess stars. 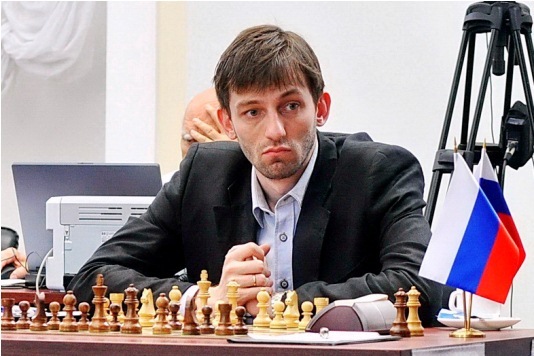 Competing in the men’s section: multiple-time Olympiad champions of the Russian team, Alexander Grischuk and Alexander Morozevich; European champion and winner of World Team Championship for Russia, Ian Nepomniachtchi; GMs Boris Grachev, Vladimir Potkin, Ivan Popov, Evgeniy Najer and Urii Eliseev; IM Maxim Vavulin; and FM Dimitri Gordievsky. Competing in the women’s section: the 12th Women’s World champion Alexandra Kosteniuk; European and Russian champion Valentina Gunina; 2004 Women’s World finalist Ekaterina Kovalevskaya; 2012 Russian Rapid Cup winner Olga Girya; WGMs Alina Kashlinskaya, Daria Charochkina, Irina Vasilevich, Elmira Mirzoeva; two-time Moscow champion WIM Dina Drozdova; two-time Moscow Rapid champion WFM Anna Gvantseladze. Organizers: Moscow Chess Federation, Moscow Department of Physical Education and Sport (MCF), Russian State Social University (RSSU). Partners: World Chess Federation (FIDE), Russian Chess Federation (RCF), International School Chess Union (ISCU).